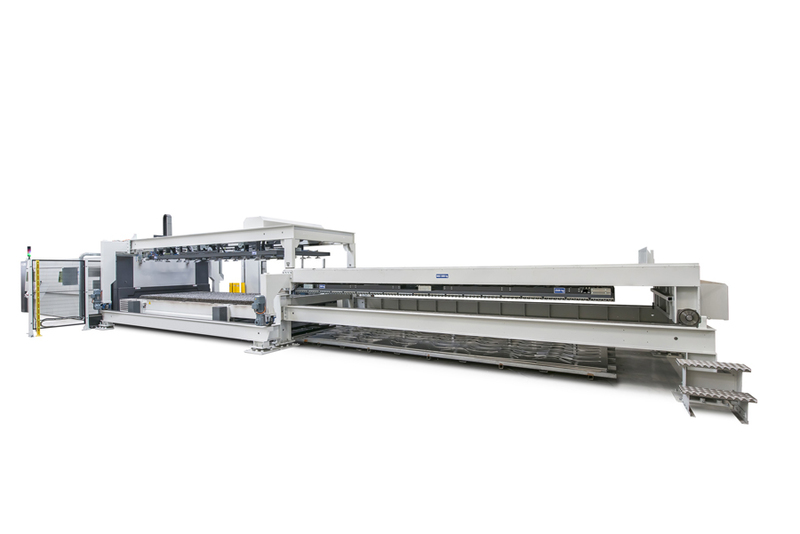 LVD Strippit released automation offerings for its Phoenix FL 4020 and Phoenix FL 6020 large-format fiber laser cutting machines, including options for an automated load/unload system and a range of tower solutions for the 4020. The flexible automation systems keep pace with the high-speed cutting of the laser and reduce material handling and preparation time. The load/unload automation system handles maximum sheet sizes of 160 in. by 80 in. for the 4020; 240 in. by 80 in. for the 6020 with material thicknesses from 0.036 in. to 1 in.